Finding the perfect dress for your wedding if one of the hardest things you’ll ever do. Contemporary fashion designers give you more and more unique options every day. Find the perfect, one-of-a-kind dress to fit your personal style. One thing to consider, when choosing your wedding dress, is the fabric. The same style dress can look and feel entirely different in a variety of fabrics, because each material is designed to produce a specific, distinct effect. Some fabrics cling to the body, while other tend to stand away. There are different factors to consider for the material, such as resiliency, elasticity and strength. The color of the dress is another thing to think about, if you want to have a different look. Not all wedding dresses need to be white or entirely white. Your dress can be any color you like. Choose one that will match the theme of the wedding decoration. Darker-colored also look quite impressive and special. Maybe you wouldn’t like the idea of a black wedding dress, but you can always try deep, dark red, petrol blue or bronze. The model can also be anything you like. 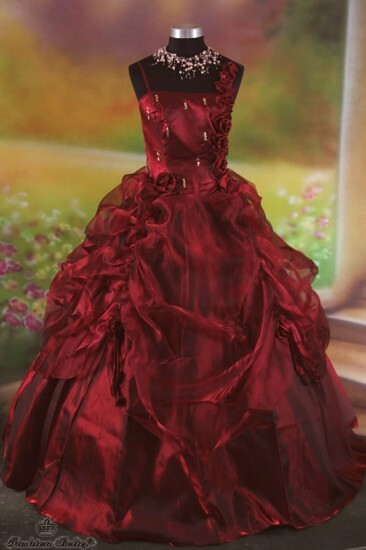 It can be made to resemble a royal gown, the dress of your favorite celebrity or a character from your favorite movie. It is entirely up to you to choose a stylish, one-of-a-kind, alternative dress for your dream wedding. 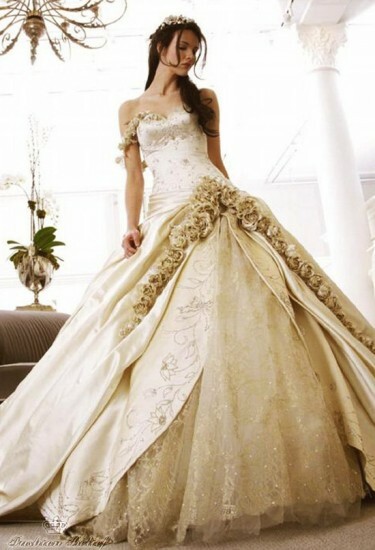 The wedding dress will be the center piece of the whole wedding day. And this is a day you will remember for the rest of your life. If you don’t want to stick to the traditions when it comes to the dress, we have some good news for you. There are practically countless options to consider for an amazing, alternative wedding dress to surprise your whole family and all the guests – from designer stores and boutiques to even rentals.